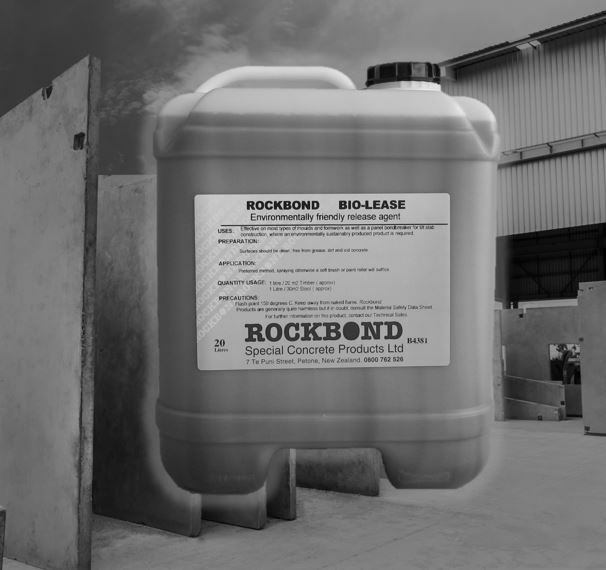 RB 7.30 Bio-Lease is an environmentally friendly, sustainably produced general purpose release agent. 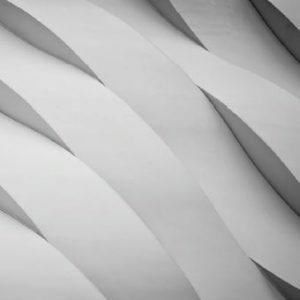 The active ingredient is from a vegetable source and contains fatty acids and these weak acids react slowly with the alkalies in cement to produce water-insoluble soaps. Bio-Lease uses NZ made 100% Biodiesel as a carrier, which is manufactured using only vegetable-based oils, is fully biodegradable and is not aqua-toxic. 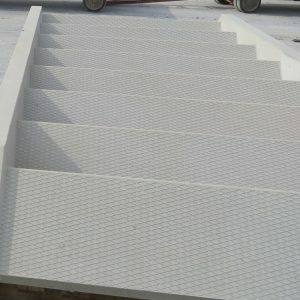 When applied at the recommended dosage, RB 7.30 leaves a dry film on the surface of the concrete, which becomes the release agent. 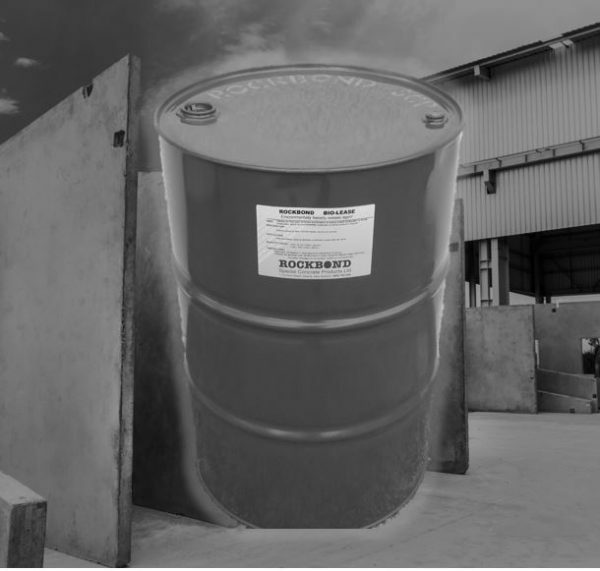 RB 7.30 Bio-Lease is supplied in 20lt containers, 200lt drums and 1000lt IBC’s. 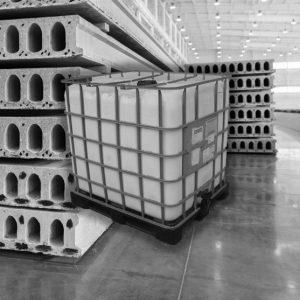 USES: RB 7.30 is effective on all types of moulds and formwork as well as being suitable as a panel bondbreaker for tilt slab construction.